Especially developed for using with a large aperture taking lens of High Definition camera, extending the focal length 1.8 times. Brings a distant subject up very close in maintaining the original superb image quality. 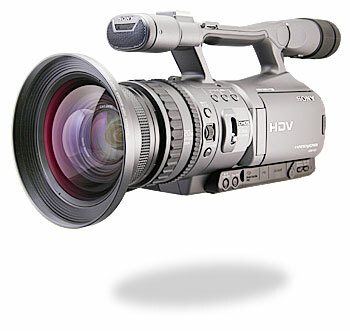 HDP-9000EX lens is originally designed in high resolution formula getting an amazing 280 lines/mm resolution power at center. It perfectly suits to a high definition camera. The lens comes with an originally made Lens Shade which shuts a flare and ghost image effect considerably and the lens case. These are packed with the lens in the carton together. 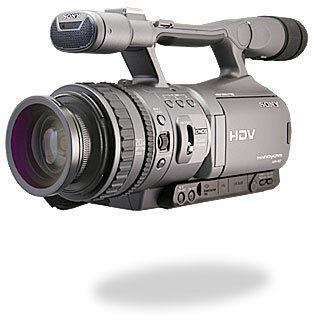 HDP-9000EX extends the focal length of HDR-FX7 and HVR-V1 camera lens to 1340mm super telephoto*. 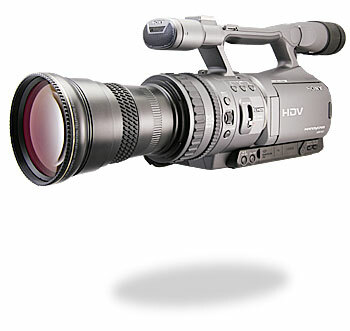 With the HDP-9000EX lens attached, there will be no influence on F number of the master lens. Model RA7262 Raynox adapter ring(sold separately) for 62mm filter size is required for use with the HDP-9000EX + HDR-FX7/HVR-V1 cameras. RA7262 adapter ring is Not included. Accessories included: Lens Shade, Lens caps, Lens case. This model is made for 62mm direct mounting size. 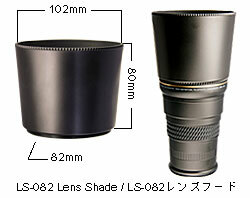 Accessories included: LS-082 lens shade, Lens caps, Lens pouch, 4-adapter rings 43mm/52mm/55mm/58mm filter size. The lens shade will cut an unwanted light beam, and it reduces flare and ghost image effect considerably. It's a completely new high definition lens made of the high index optical lens with a 2-group/4-element formula. This new concept in designing the lens made it possible to achieve an amazing high definition telephoto lens of the 340 lines/mm resolution power at center (MTF30%), low dispersion and the increased light transmittance at fringe area. It is necessary to mount RA5262A adapter ring (sold separately) for 62mm filter size is requiredwhen mounting the lens on the HDR-FX7/HVR-V1 cameras. There is no difference in the quality of lens between DCR-1542PRO, DCR-1541PRO and DCR-1540PRO. RA5262A adapter ring is Not Included. Accessories included in DCR-1542PRO : 3-Adapter rings 37mm/43mm/46mm filter size, Lens pouch, Lens caps, Instruction manuals. Accessories included in DCR-1541PRO : 3-Adapter rings 37mm/43mm/55mm filter size, Lens pouch, Lens caps, Instruction manuals. 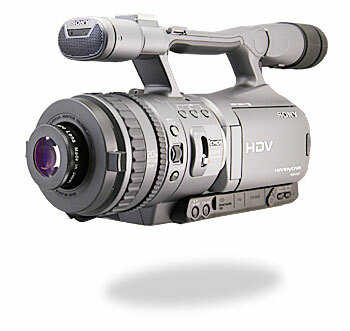 New HDP-6000EX 0.79x high definition lens is especially designed for Professional High Definition Camcorders. It maintains sharp focusing while zooming thru the whole zoom range. The lens creates super wide angle view of f=29mm (35mm film equiv. 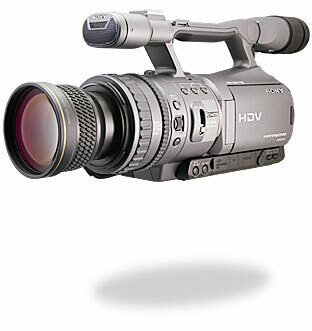 ), compatible up to 20x zooming position when mounted on the SONY HDR-FX7/HVR-V1. 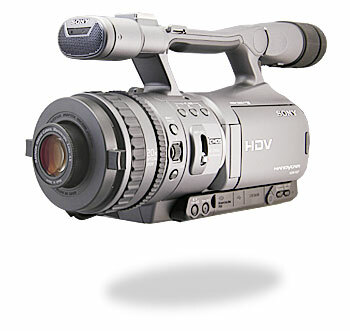 HDP-6000EX lens controls the image distortion percentage at the least, less than -2.4%. The lens has an amazing resolution power of 640 lines/mm at center (MTF 30%) to suit the high definition image quality of the camera. Model RA7262 Raynox adapter ring(sold separately) for 62mm filter size is required for use with the HDP-6000EX + HDR-FX7/HVR-V1 cameras. Accessories included: Lens caps, Lens case. Model RA7262 Raynox adapter ring(sold separately) for 62mm filter size is required for use with the HDP-5072EX + HDR-FX7/HVR-V1 cameras. The model HD-7062PRO high definition Wideangle conversion lens is made of the high index optical glass with new concept of lens designing using a three-group/three-element lens formula. This new concept in designing the lens made it possible to achieve an amazing high definition wideangle lens of 540 lines/mm resolution power at center (MTF30%). 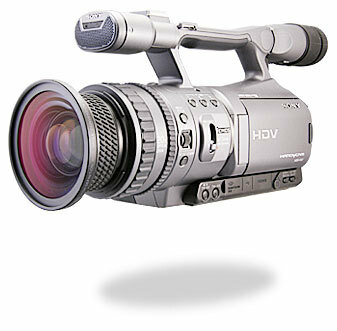 It's compatible with whole zoom area and stays in focus**. 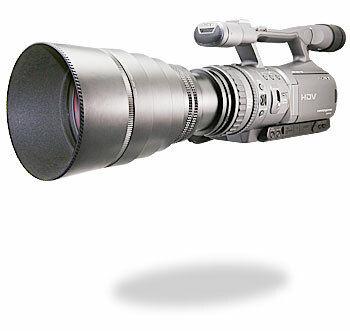 **The lens is made compatible in using with a 20x zoom lens. However, when zoomed up to the end of the telephoto with the lens on, the image quality of the picture will be lowered except the center area, and the deterioration of resolution power at corners will occur. DCR-732/DCR-731 lens broadens an angle of view 37% more than the original camera lens gets. The lens is made of high index optical glass elements which obtain the maximum resolution power of 375 lines/mm at center (MTF30%), It's compatible with whole zoom area and stays in focus. Model RA5262A Raynox adapter ring(sold separately) for 62mm filter size is required for use with the DCR-730 + HDR-FX7/HVR-V1 cameras. Accessories included in DCR-732: 3-Adapter rings, Lens pouch, Lens caps, Instruction manuals. Accessories included in DCR-731: 3-Adapter rings, Lens pouch, Lens caps, Instruction manuals. This model is 62mm direct mounting size. Note: The lens is designed to perform an optimum capacity when used at the zoom range from the widest angle point to 3x ratio. Beyond the 3x toward telephoto, it starts losing the image quality at corners. Slight vignetting may occur in (under scanning) mode and still image mode in maximum wideangle zooming. Accessories included: Lens caps, Lens pouch, 4-adapter rings 43mm/52mm/55mm/58mm filter size. 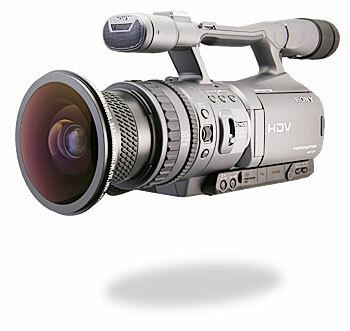 Upon mounting on the zoom lens, it opens the field of view to the ultra wide angle. Important notice: DCR-CF187PRO may not produce either circular or full frame diagonal fish-eye image when mounted on HDR-FX7/HVR-V1 HDV camcorders as shown in our comparison image page. There is no difference in the quality of lens between DCR-CF187PRO and DCR-CF185PRO. 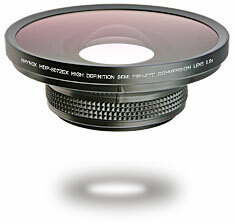 MX-3062PRO lens is specially designed to fit on SONY HDR-FX7/HVR-V1's 62mm filter threads directly. The lens provides an extra wideangle view. 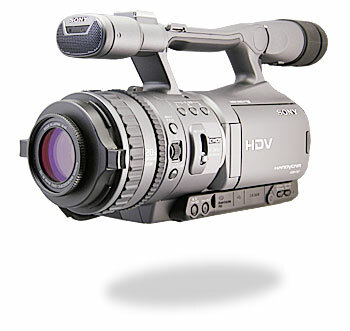 * Compatible with HDR-FX7, HDR-FX7E, HVR-V1J, HVR-V1U, HVR-V1E, HVR-V1N HDV camcorders. MX-3062PRO is designed to focus when the zoom lens is set in 1-4x wideangle position. 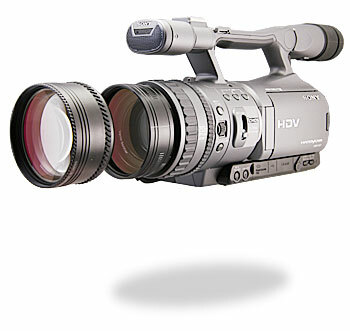 DCR-5000 lens broadens angle of view 100% more than original camera lens. Model RA5262A Raynox adapter ring(sold separately) for 62mm filter size is required for use with the DCR-5000 + HDR-FX7/HVR-V1 cameras. DCR-5000 is designed to focus when the zoom lens is set in 1-4x wideangle position. XL-3000PRO lens is equipped with a Lens Shade and universal sized Snap-on mount, and attaches instantly to your Camcorders lens to provide an extra wideangle view. XL-3000PRO is designed to focus when the zoom lens is set in 1-4x wideangle position. XL-5000PRO lens is equipped with a Lens Shade and universal sized Snap-on mount, and attaches instantly to your Camcorders lens to provide an extra wideangle view. XL-5000PRO is designed to focus when the zoom lens is set in 1-4x wideangle position. XL-7000PRO lens is equipped with a Lens Shade and universal sized Snap-on mount, and attaches instantly to your Camcorders lens to provide an extra wideangle view. 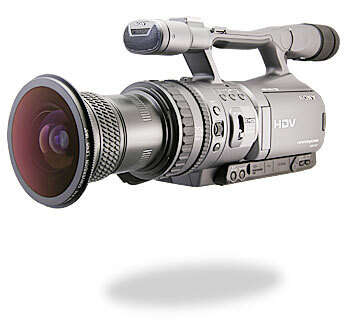 XL-7000PRO is designed to focus when the zoom lens is set in 1-4x wideangle position. The DCR-5320PRO High Definition Macro Conversion lens is particularly designed to use with the high-end digital, film and High Definition cameras, resulting in an amazing resolution power of 200 lines/mm at center (MTF30%) with a low dispersion. With the Macro lens attached on the camera's lens, it makes possible to approach the object very close for macro shooting. The model consists of two independent lenses, one is with 2-diopter magnification and the other with 3-diopter. It also makes a 5-diopter lens by coupling the both lenses together. Taking advantage of using in three ways, you can shoot the object at the distances of either 50cm or 30cm or 17cm, depending upon the nature of a subject. All lens glass elements are fully coated for the optimum light transmittance and fine image quality. Model RA7262 Raynox adapter ring(sold separately) for 62mm filter size is required for use with the DCR-5320PRO + HDR-FX7/HVR-V1 cameras. * Camera focus set in infinity ∞. * In under scanning mode. * Distances shown here are between top of lens to the object. Accessories included: Lens caps, Lens pouch, Instructions. You can simply "Snap On" DCR-150 Macro lens onto the SONY HDR-FX7/HVR-V1's 62mm filter threads directly. The shooting distance to the object is about 210mm and the picture size would be 9.6mm width in Tape recoding mode. Accessories included: Lens caps, Lens case, Universal adapter UAC2000, Instruction manuals. You can simply "Snap On" DCR-250 Macro lens onto the SONY HDR-FX7/HVR-V1's 62mm filter threads directly. The shooting distance to the object is about 109mm and the picture size would be 6mm width in Tape recoding mode. Accessories included: Lens caps, Lens case, Universal adapter UAC3500, Instruction manuals. ● The cosmetic design may change without a prior notice. ● Depending upon the condition of shooting, especially when the lighting is not bright enough, there may be possibility of creating a flare effect which reduces the image quality. When the conversion lens is attached, please make sure that the object is under the bright condition. ● Raynox telephoto conversion lenses are designed to use at maximum Telephoto position of camera's zoom lens, unless specified otherwise. ● Raynox wideangle conversion lenses are designed to use at maximum wideangle position of camera's zoom lens unless specified otherwise. ● HD-7062PRO lens is made compatible in using with a 20x zoom lens. However, when zoomed up to the end of the telephoto with the lens on, the image quality of the picture will be lowered except the center area, and the deterioration of resolution power at corners will occur. You can see the actual degree of deteriorated image on the reference picture in our RAYNOX home page. When shooting with a 20-time zoom lens at the telephoto side, please select the bright area of enough lighting. When you are using the wide-angle lens on the zoom lens set at the telephoto end frequently, it's suggested to use our professional wide angle model RAYNOX HDP-6000EX(72mm mounting thread), . ● Remote control function may not work properly with conversion lens attached. 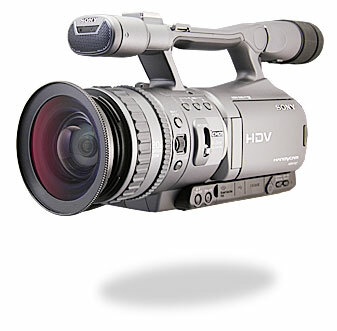 ● Internal video light/flash may not function with conversion lens or filter attached.